Prescription prices can differ from one pharmacy to the next. 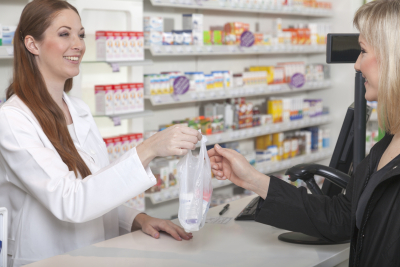 However, are you aware that some pharmacies, like MK Pharmacy, can match a competitor’s price? You heard that right! We can match the price of different pharmacies so you can save your money and get the prescription you need. For further details about our price matching, please contact us.